To promote digital visibility of MABU’s business space and create a richer user experience for Google users. Most people know Google Maps for its satellite imagery, street maps, and panoramic views, but a new aspect of the app now lets users explore inside buildings and facilities. 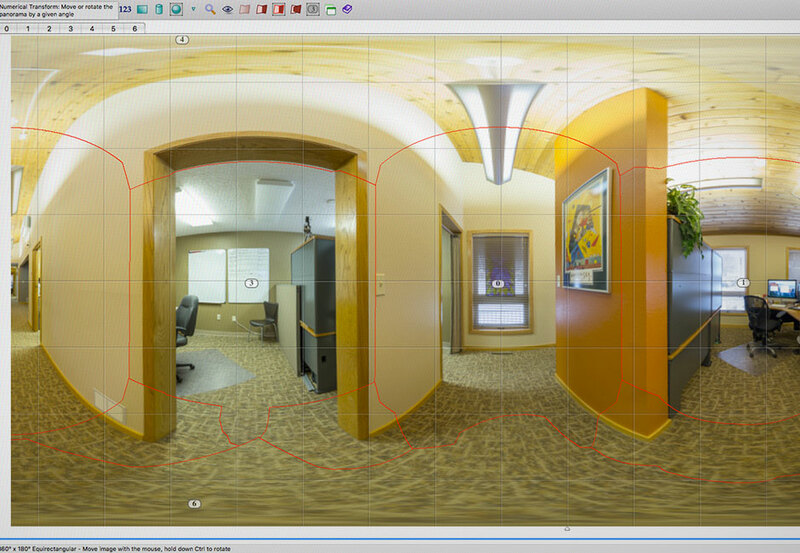 Indoor Street View provides 360-degree tour of interior spaces to Google Maps users. 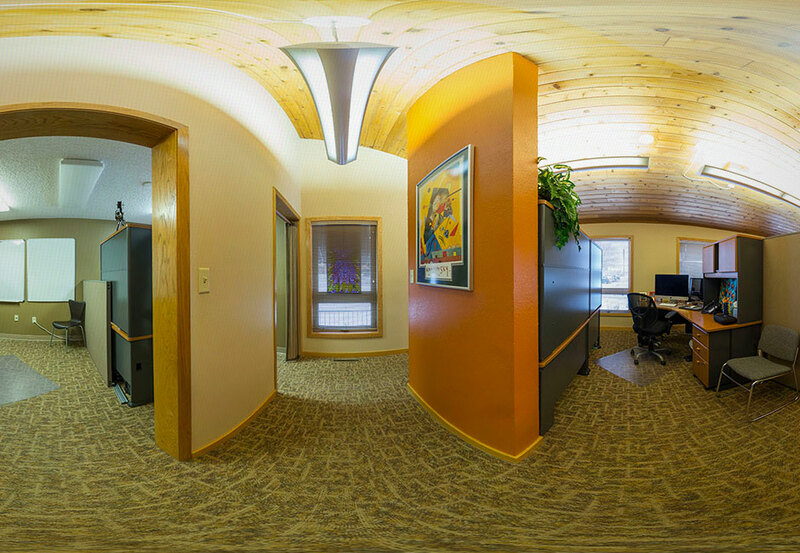 With a Nodal Ninja tripod mount, 180-degree fish eye lens, and image stitching software, MABU made a walk inside our Bismarck offices a reality. 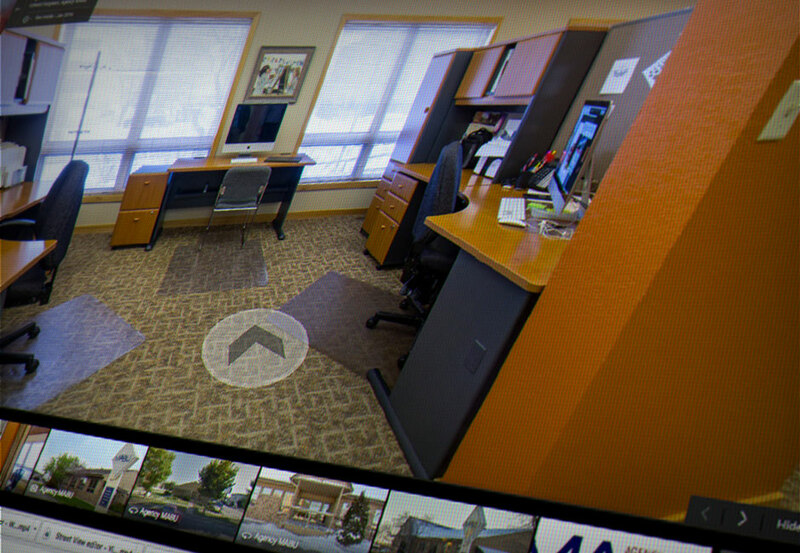 MABU is in the process of building virtual tour packages to make it easier for clients to utilize Google Maps Indoor Street View for their own organizations. Indoor Street View gives a richer experience to Google Maps users, which can help convert search traffic into clients and customers. 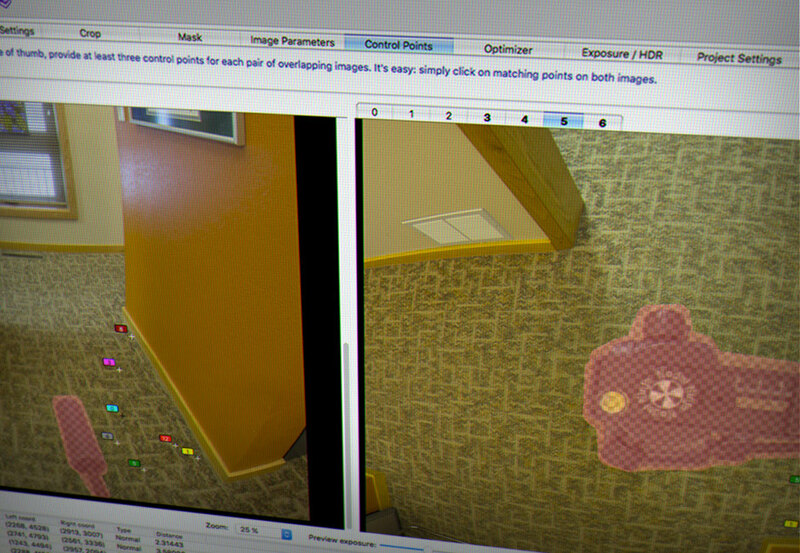 Virtual tours are ideal for hotels, hospitals and museums. For example, organizations can use it to take a classroom of students through a power plant, or a hotel could provide potential guests a glimpse of accommodations and amenities within the popular Google Maps application. Depending on its usage, Indoor Street View can build consumer confidence, enhance brand potential, and attract customers.